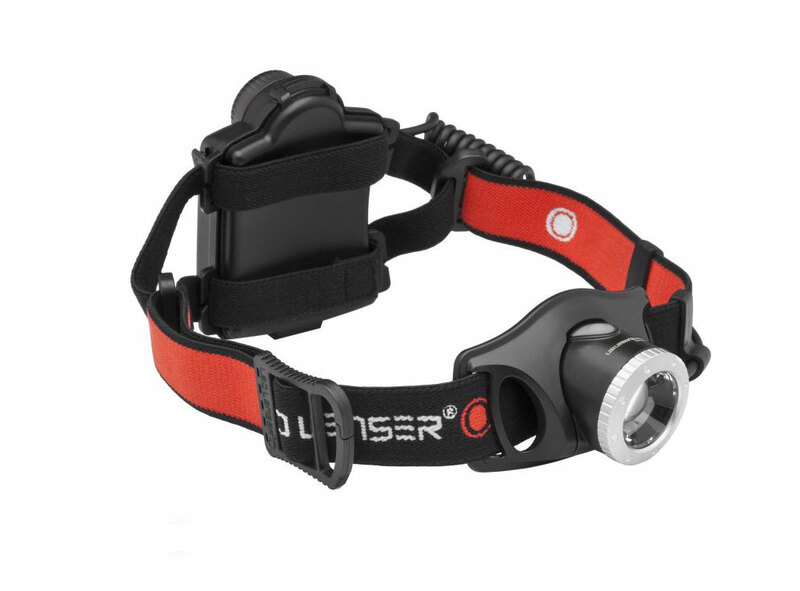 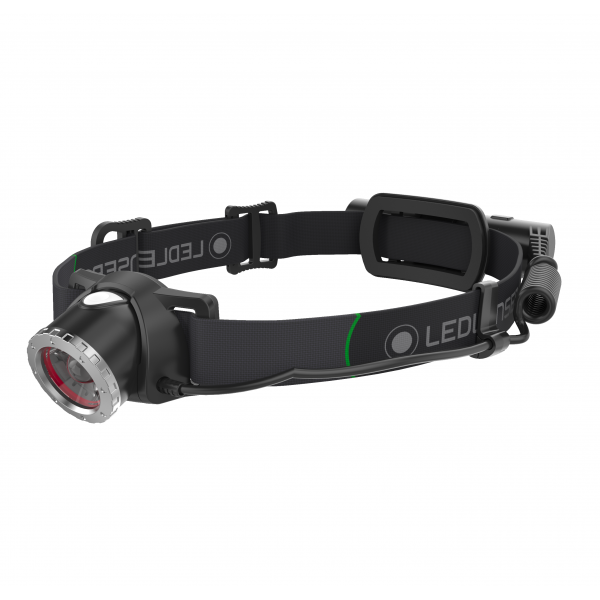 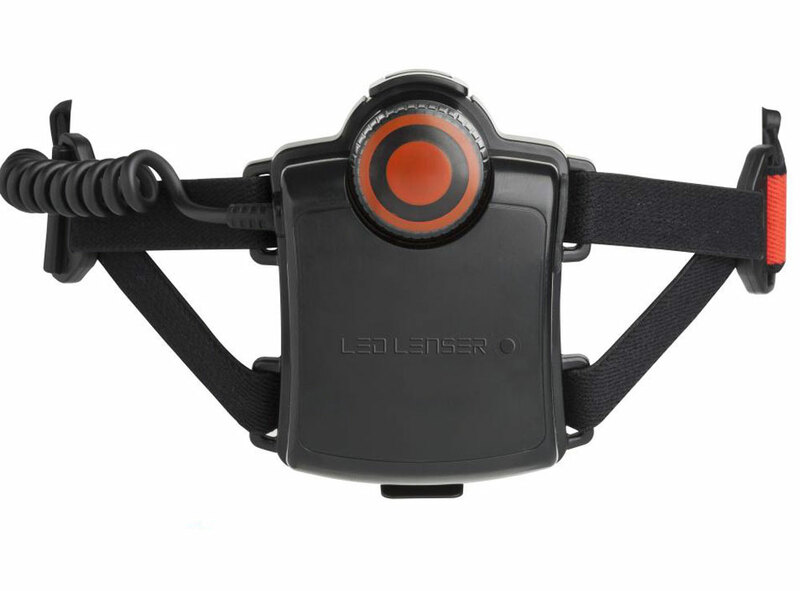 Our newly updated LED LENSER P14.2 features a 1.5-inch reflector-lens, the heart of our Advanced Focus System™, which sends an incredibly bright and focused light beam far into the distance. 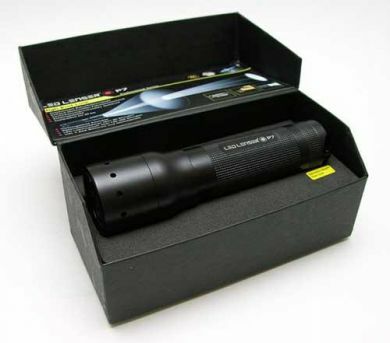 A new and powerful CREE® LED chip is powered by four standard AA batteries to produce up to an amazing 350 lumens, and this light also features our patented modular system for quick assembly or maintenance. 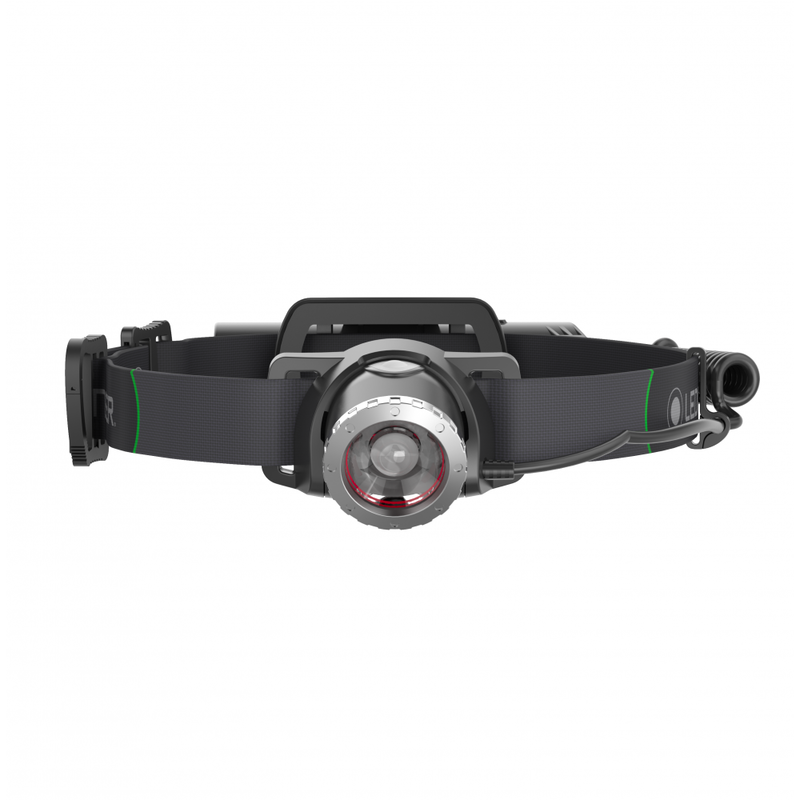 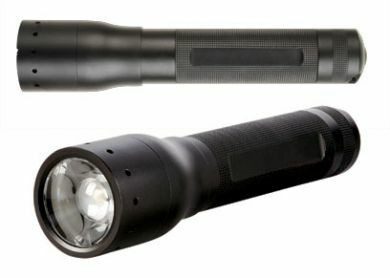 The all-new P14.2 makes a great hunting, camping, or work light.